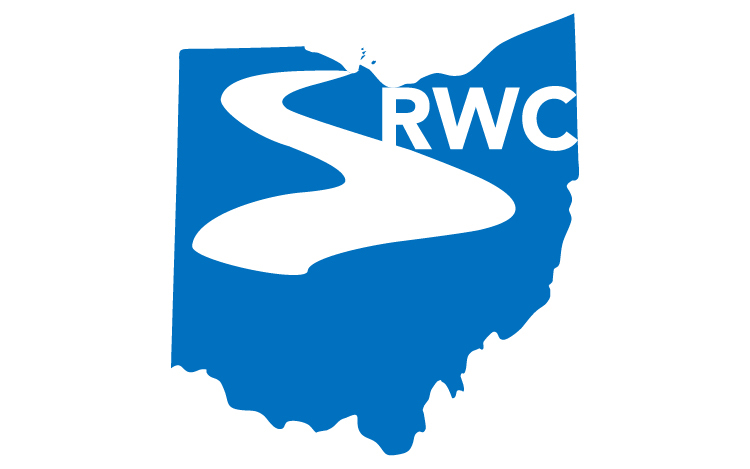 The first effort of the Sandusky River Watershed Coalition was the writing of the Resource Inventory which covers the entire watershed. Once completed and in an effort to obtain an endorsed Watershed Plan for the entire watershed the Management Plan was added. This plan, while not endorsed due to changes in the requirements, provides the basis used in both the Honey Creek and Sandusky River – Tiffin Watershed Action Plans and is often referenced in work still being conducted by the Coalition today. Click here for the PDF of the Full Resource Inventory and Management Plan.